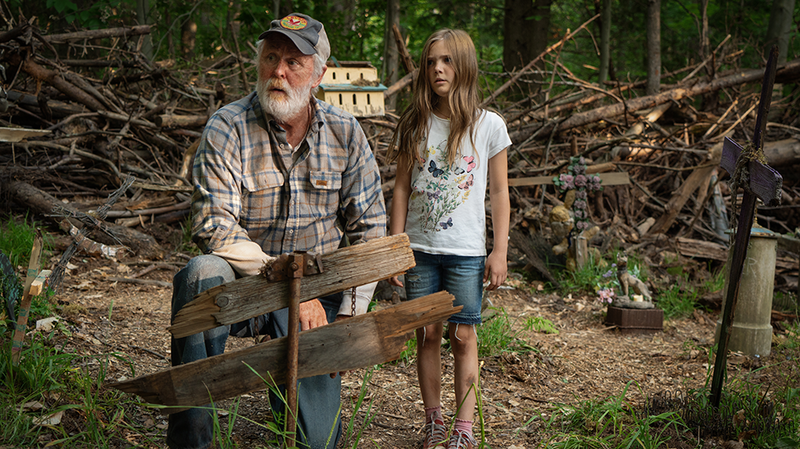 We’ve got 5 in-season double passes to giveaway to Pet Sematary, in cinemas April 4. To enter simply email us here at win@xpressmag.com.au with PET SEMATARY in the subject line then tag the mate you want to take in the Facebook post. Don’t forget to like the X-Press Facebook page and sign up to the newsletter to be in the running!